How to Avoid Algae in Your Aquarium? A common worry amongst new aquarium owners is algae. Despite the fact that algae occurs all over the place in nature, its presence in our little slice of nature (the aquarium) can be quite troublesome for fish tank masters. While a little algae is to be expected in any environment that features water, light and readily available food (both leftover fish food and biological castoffs) too often can be a problem. While there are a myriad of ways to combat the substance, some of the best weapons against algae are biological weapons: fish! 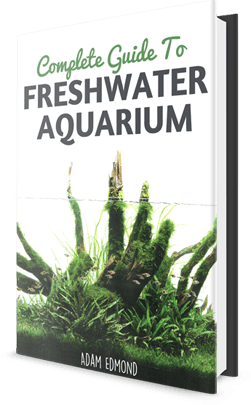 To preserve the balance inside your aqueous habitat, make sure to pick the best algae eaters that are not overly aggressive and will not outgrow your aquarium. With those guidelines in mind, here are five of the most effective anti-algae warriors available for your home aquarium. 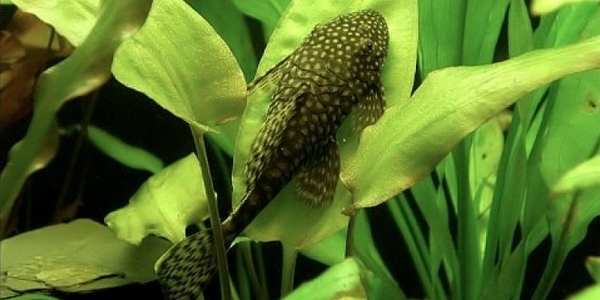 The first algae eater is Plecostomus, more commonly known as the pleco. For most household aquariums, a full grown pleco (many varieties grow to over a foot in length!) is probably much too large. The Bristle nose pleco usually grows to less than half of the aforementioned length (typically only 4-5”) and is a champ when it comes to eating algae. They are known to keep the glass of aquariums free from gunk and can also eat algae off of most surfaces in a tank. They typically work at night so do not worry if you add one to your environment and do not see it working right away. Just make sure to check the morning after to see if “the cleaner,” the pleco, is doing its work. Next up in the cleaning squad is the Cherry Shrimp. These shrimp get their name from their bright, cherry-red colored bodies. They are known throughout the aquarium world as being great cleaners and algae eaters. Unlike some species listed here, the Cherry Shrimp do not eat plants so you do not have to worry about them redecorating should they run out of algae! The diminutive algae connoisseur has a marked sensitivity to water conditions (especially copper) so make sure to keep an eye on the chemical makeup of your environment. Staying in the shrimp arena, the Amano shrimp algae eaters are not picky. They are commonly known to eat algae that even other algae eaters will not go near. 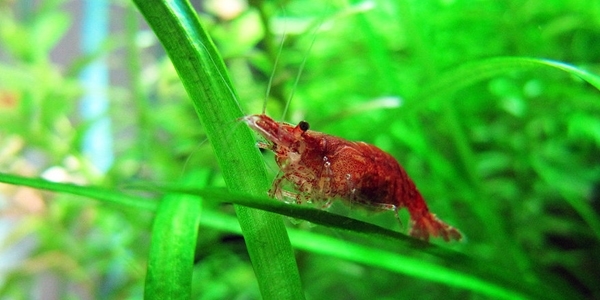 The Amano shrimp can breed to produce generations of cleaning crews, but only in salt-water environments. Their larger size, relatively speaking, make them good candidates for tanks that might have aggressive community members. Not THAT Kind of Cat! The Oto Cat is another great algae buster. These catfish varieties are usually quite small (typically under 2”) making them the perfect choice for large or small aquariums. These passive algae eaters have been known to be quite entertaining while performing their duties, going from plant to plant in a funny fashion. Best of all, they are voracious when it comes to algae, but do not have a stomach for plants. This means they will be great at keeping your tank clean and not bothering with the décor. Read more about Oto Cat in this post. 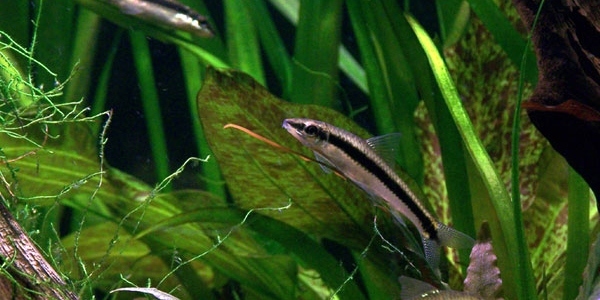 Finally, consider the Siamese Algae eater, or SAE. These are relatively rare in the aquarium world so understand if you want to go with this solution, it may take some time and effort (not to mention money) to bring them home. Another knock against them is the fact that their appetite decreases as they age, while their tendency to be aggressive increases. 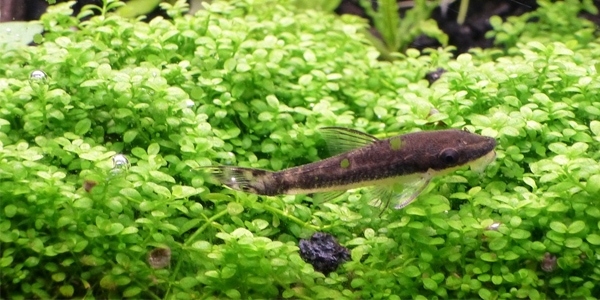 While growing to a maximum size of between 5 and 6 inches long, they will make a good addition to most home aquariums. What sets them apart is their appetite for hair algae, red algae, and black beard algae, three varieties that other algae eaters tend to avoid like the plague. No matter which direction you take, make sure to get enough algae eaters to cover the entire tank. If there is any space for algae to grow in, it will thrive there. We may not be able to prevent its growth, but following the steps above should make combating algae much more manageable with the best algae eaters.